No ‘shrink it and pink it’ here: it was fascination at first click. Who wouldn’t fall for a watch that affirms badassery post workout? Woman owned and operated with a very open, honest dialogue with their customer base and backers, partnering with Bia Sport for our upcoming Bay Area Title 9K was a natural choice. The fastest woman and fastest gal over the line in September will both receive a killer prize pack, including the new-to-market Bia multisport GPS watch. This T9HQ resident gear junkie was thrilled to get her paws on a Bia – and am even more thrilled to announce that Title Nine and Bia Sport are teaming up to give YOU a chance to win a Kickstarter edition watch of your own! Simply register for the Bay Area Title 9K by Friday, August 29th and you’ll be automatically entered to win. With the watch fresh off of Kickstarter, I was fortunate enough to meet with the gals from Bia Sport in person and receive a Kickstarter edition Bia to try. I’ll admit that I love my current Garmin – we’ve been through a lot of firsts together – but I was amazed at some of the new features Bia pulled out. Here’s the problem: being a tech loving gear junkie means I am not easily swayed. Simply making something cute or colorful doesn’t get me excited – it really has to have a punch to it as well. A born and raised Silicon Valley brat with a penchant for technology – and accidental distance runner – I love great gear, and especially all things tech. My first Garmin GPS watch was hardly a looker. It was wider than my wrist and weighed almost as much as my guinea pig, but it saw me through just the same. When you’re a slight 5’4 wannabe, every ounce on your trying-to-be-an-endurance-athlete frame counts. I had put up with the ‘GPS satellite dance’ and having a big, heavy clonker bouncing around my arm because in the end, it did the trick. But what about a lighter GPS watch? One that fit my frame better and was better scaled to my person? 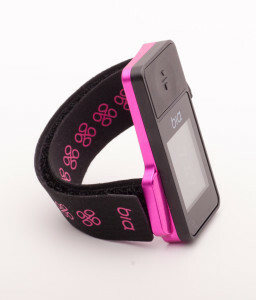 What about a duathalon or triathalon ready GPS watch — that comes in fun colors? Enter Bia Sport and their groundbreaking multisport watch. – Truly instant GPS: fire up the watch, wake up the Go Stick and you’re out the door. Once a workout is completed, it is automatically uploaded to Bia’s website: no need to sync after, plug in or seek out a wireless network. 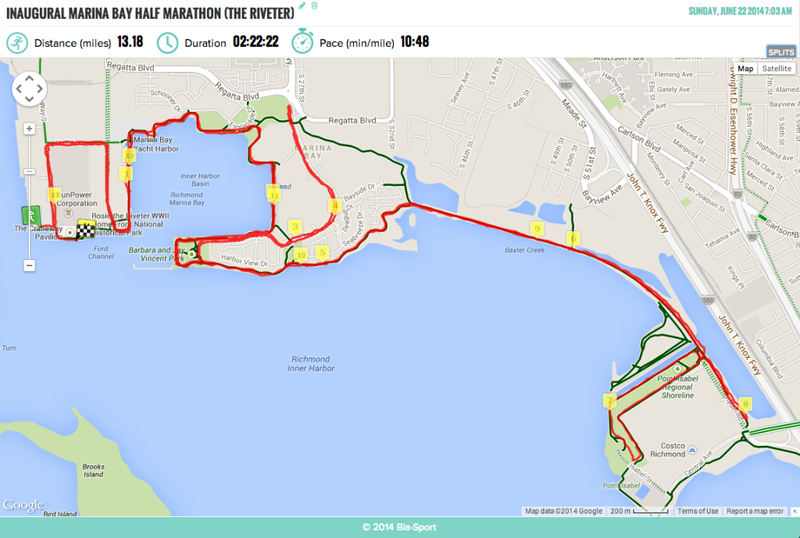 – Runners, cyclists, swimmers, duathletes and triathletes rejoice: not only will it track open water swims, but it will have duathalon and triathlon tracking capabilities. They’re also working on aquathalon and Jeff Galloway run/walk features. – Don’t panic! The Bia boasts a new ‘SOS’ emergency feature: hold down the single button for 3-4 seconds at any given time and an alert is sent to important person(s,) complete with a Google dot with the user’s exact location. – Fun affirmations appear on the recap screen after every workout. The Bia is a two-part product. The single-button, touch screen wearable watch never requires charging and comes in a variety of colors. The rechargable Go Stick houses all the GPS – and thus, instant workout upload goodness. While folks initially had concerns about bulk, the Go Stick is no larger than a packet of Gu. It has also been updated to have a life of up to 17 hours – long enough for 100K competitors. No booklets, no slew of cords, no docks: the Bia’s only instructions are a slip of paper that begins “Say HELLO to your Bia and don’t freak out.” There’s no quick start guide needed. Within minutes, I was registered, had my husband set up via text message as my SOS contact, and was ready to head out the door on my first run. 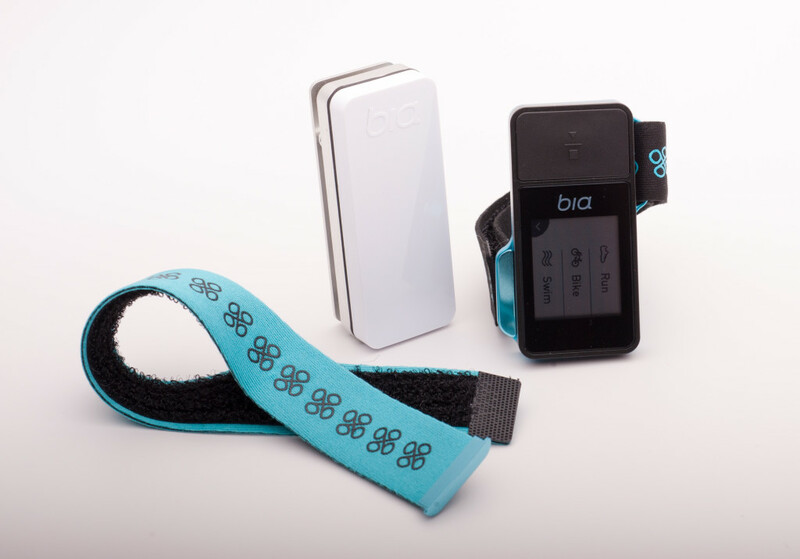 The Bia features a single button and a touchscreen. It’s not just a watch, a GPS watch, a stopwatch. 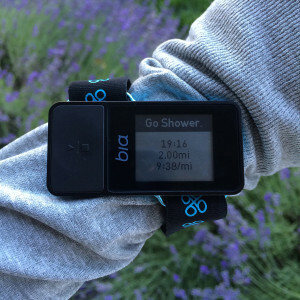 Bia’s instant updates have begun delivering triathlon functionality. Here’s what a user can expect to find function for now, with * designating updates that are still in process. Any and all software updates happen quickly, updating the Bia to have new functionality without the user having to purchase the ‘next’ model. 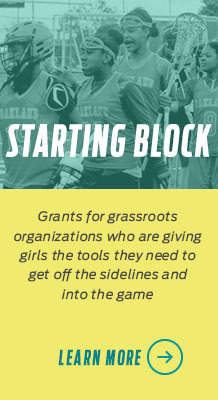 A screenshot from Bia’s site. Additional information, such as splits for the workout, can also be found online. Ready to score your own instant-upload GPS watch? It’s simple! We can’t wait to see you out at the starting line in September! 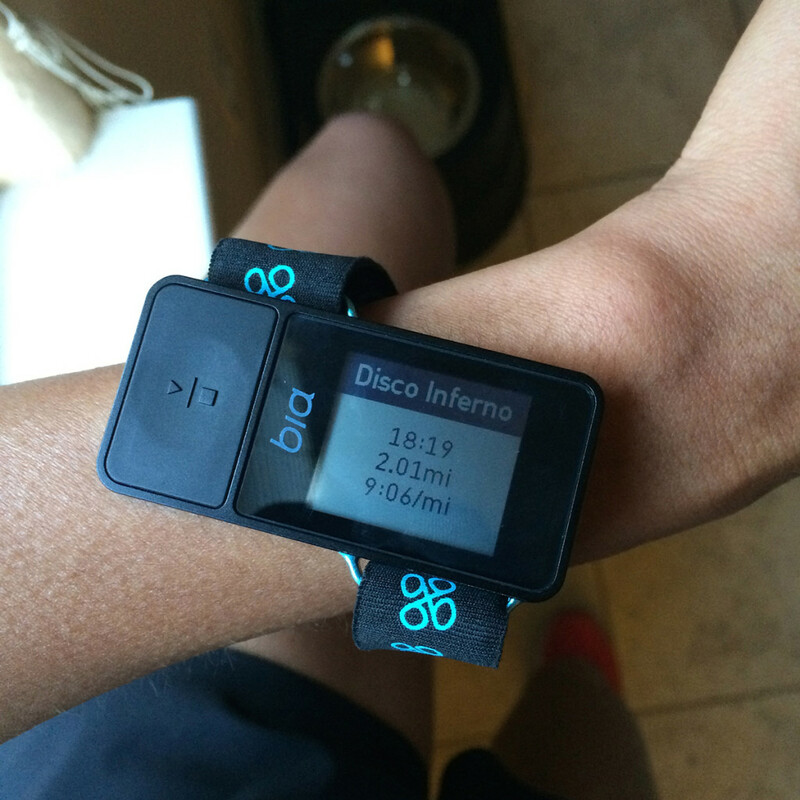 Tell us: have you tried the Bia multisport GPS watch? What would your first adventure with your new GPS watch be? This watch looks cool! But for me, it doesnot have some practical! I came to this page from an email offering free race entry to people who purchase a Bia this month. What about all of us who supported Bia by purchasing on Kickstarter? We have worked it out with Bia to also offer discounted entry (any category) to all Kickstarter backers and prior Bia purchasers. Bia will be rolling this out shortly, but for speed I have emailed it to you directly. Christina@T9: Could you e-mail this information to me as well? Thank you! Does the watch include an MP3 player? If not…it’s less than perfect. I am THRILLED to see that Title 9 is partnering with Bia! Now, my favorite sports clothing store is also going to be my favorite techno store! I was an early backer of Bia and have had mine for several months now. I love it. There are still kinks to be worked out, but overall, it was worth the year-long wait! Bia’s customer service is on a par with Title 9’s — you can’t go wrong with either of these female-owned companies.